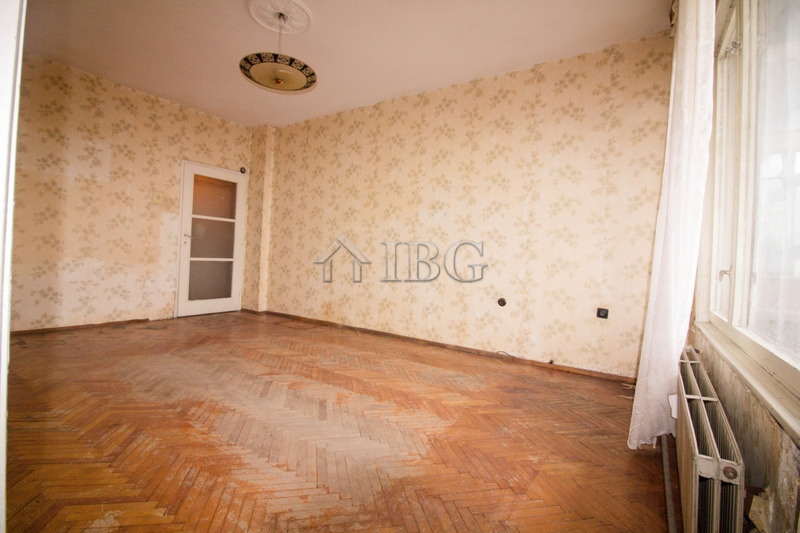 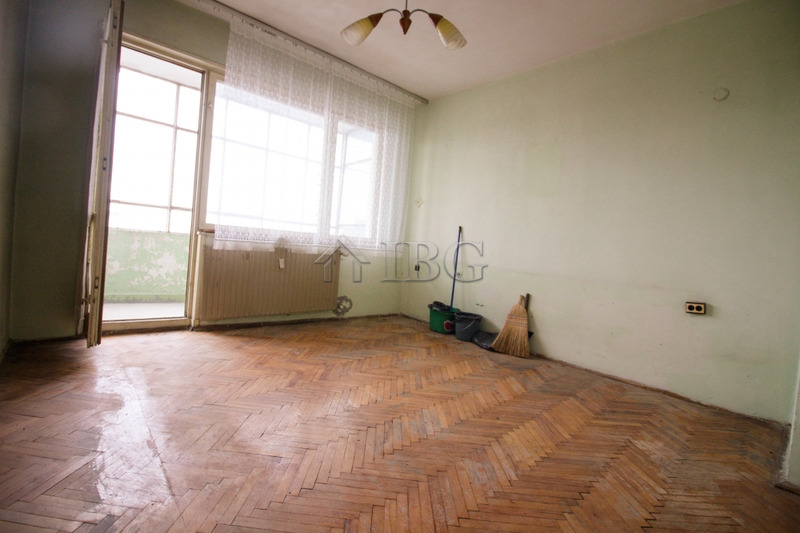 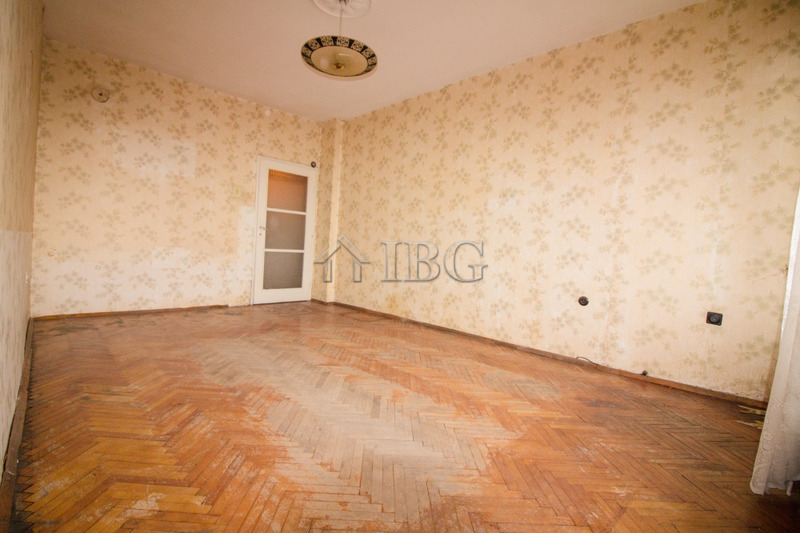 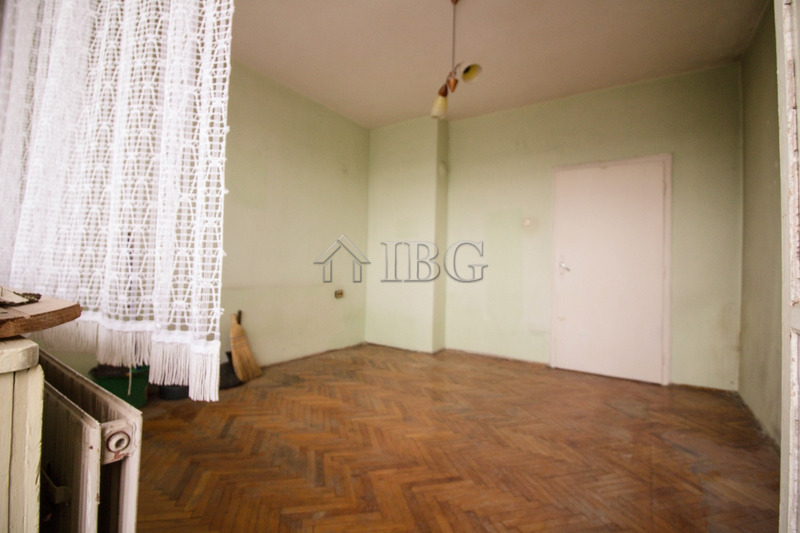 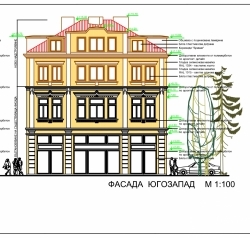 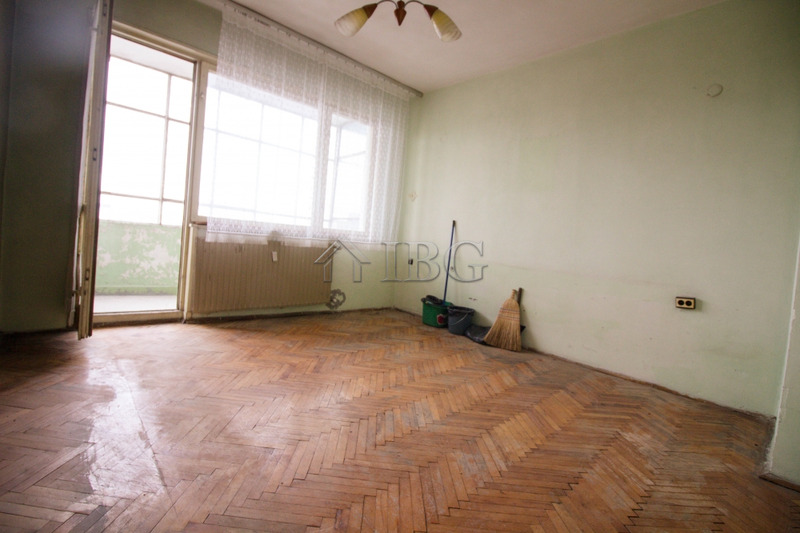 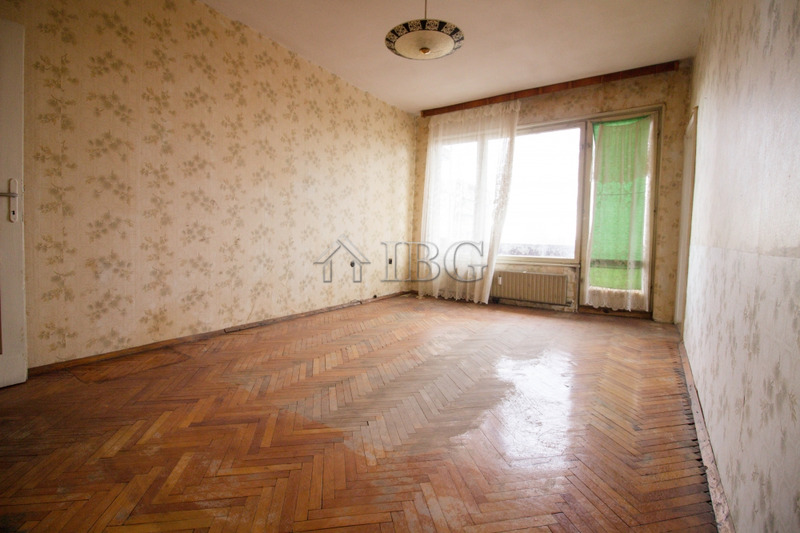 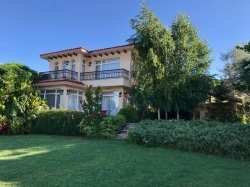 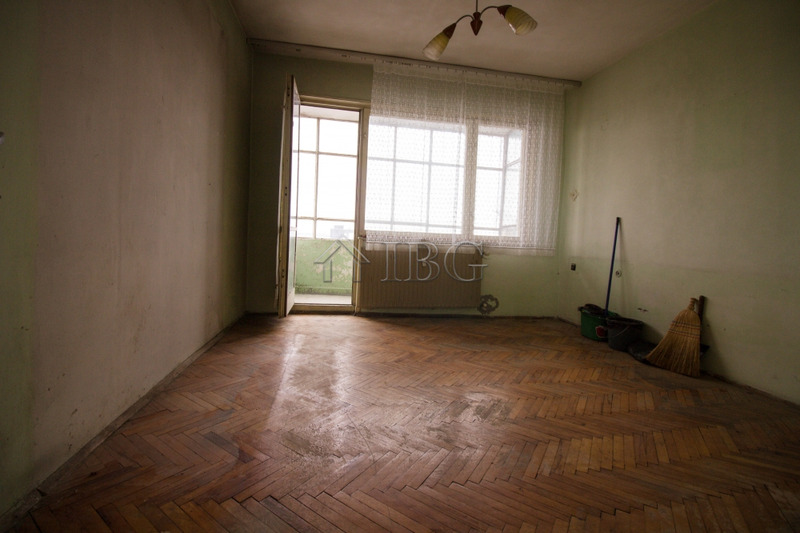 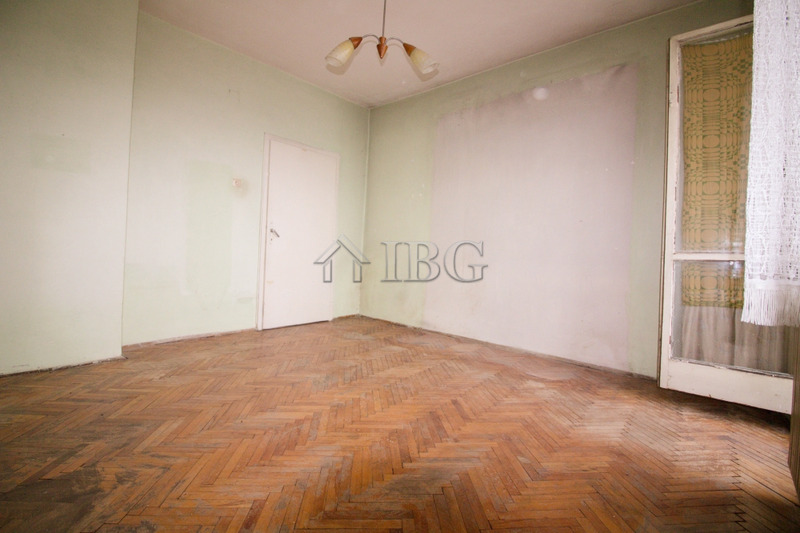 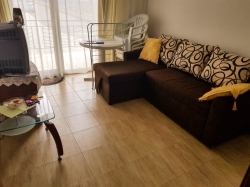 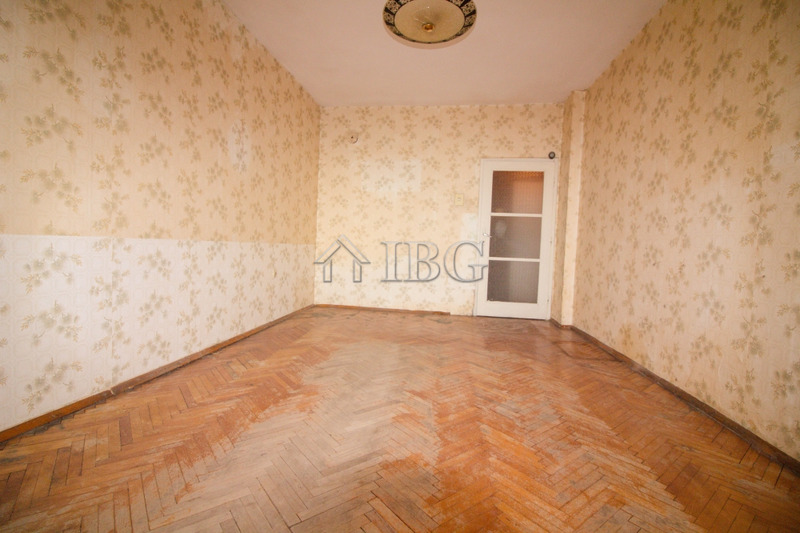 IBG Real Estates offers for sale this spacious apartment located next to many shops, cafes, restaurants, schools and kindergartens in one of the most preferred quarters in Ruse city. 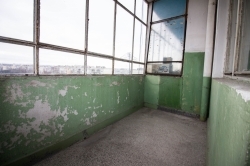 The apartment is on the 8-th floor in a brick built residential building with central heating. The total size of the apartment is 60,00 sq. 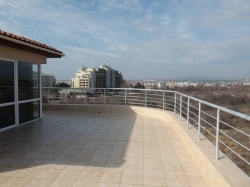 m and it consist of kitchen, large living room, 1 spacious bedroom, a bathroom with toilet, corridor and a 3 glazed terraces. 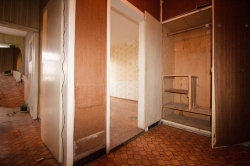 The property has a basement . 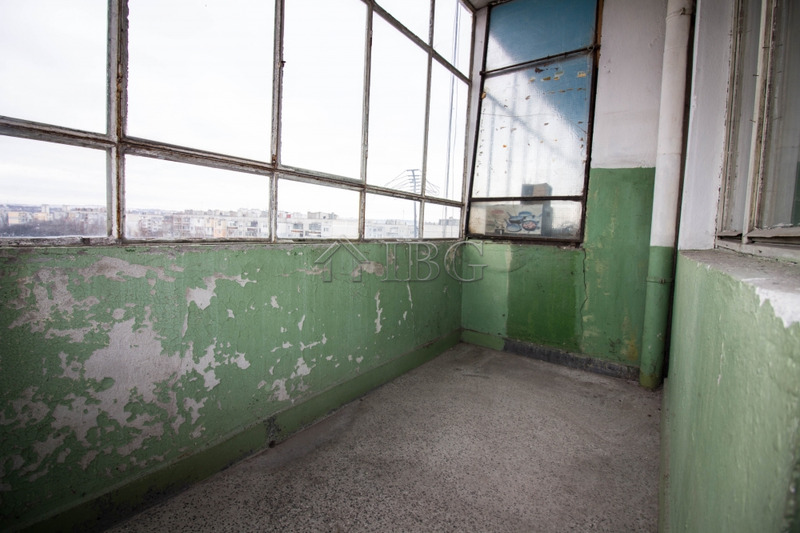 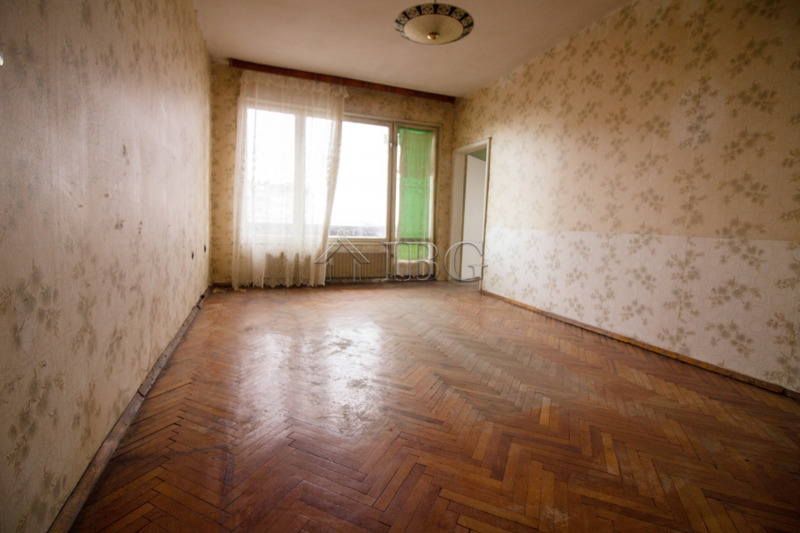 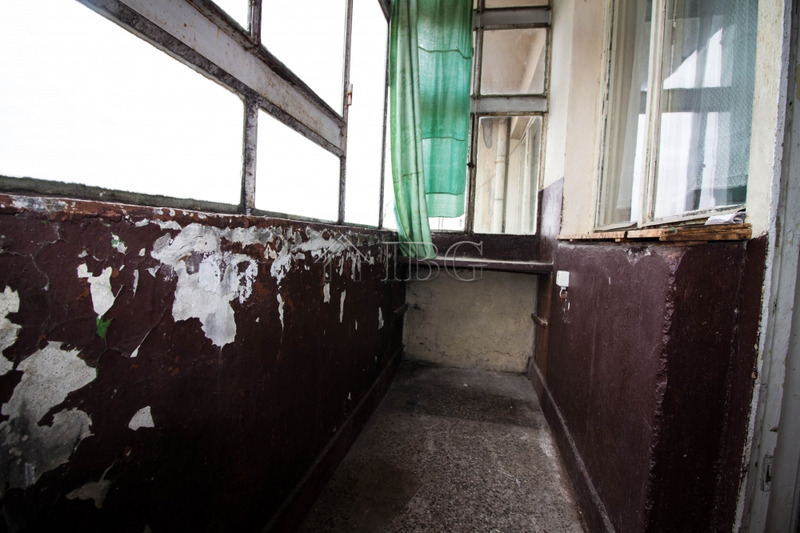 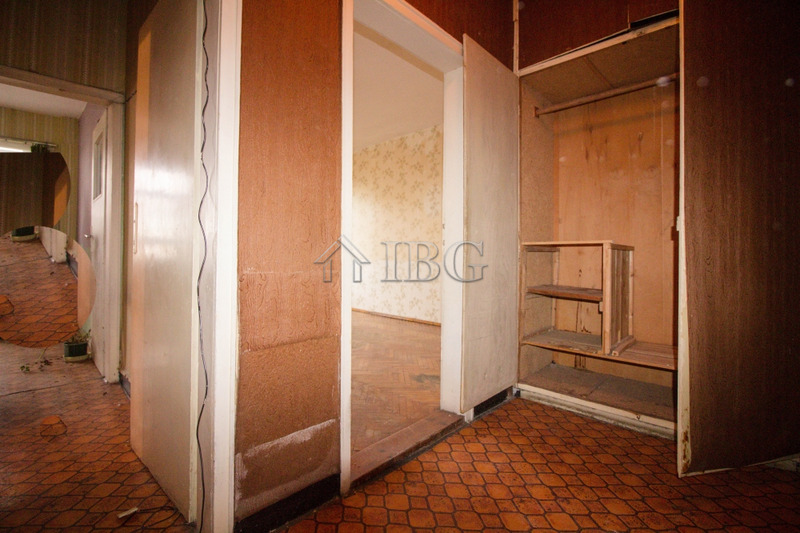 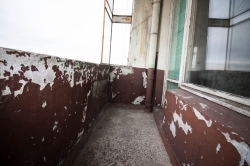 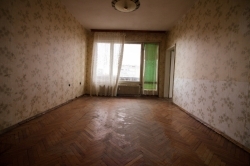 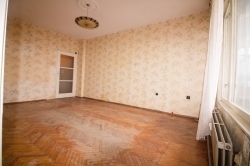 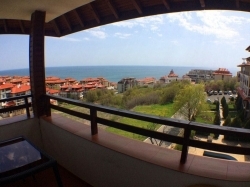 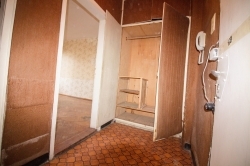 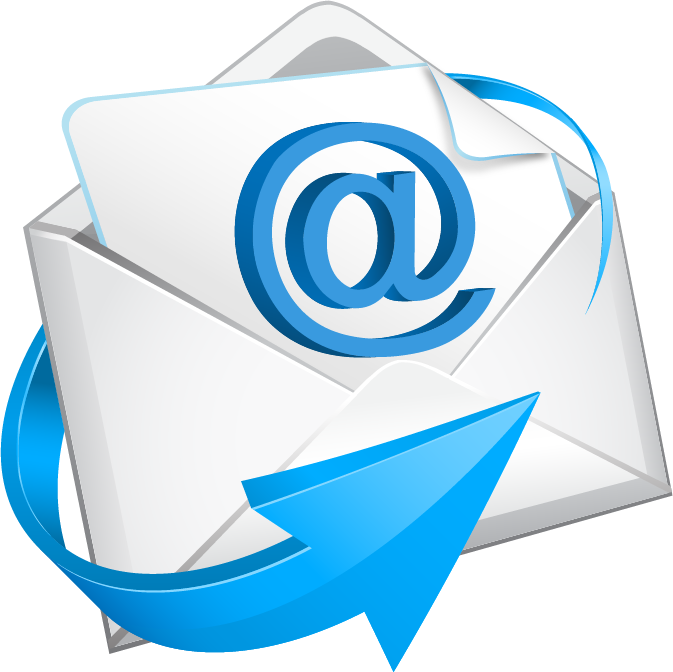 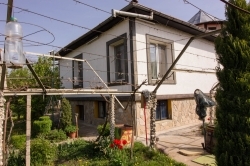 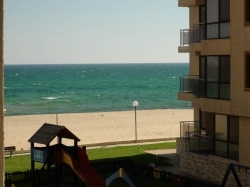 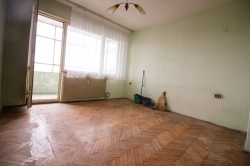 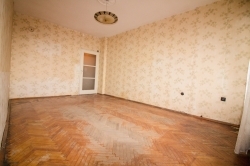 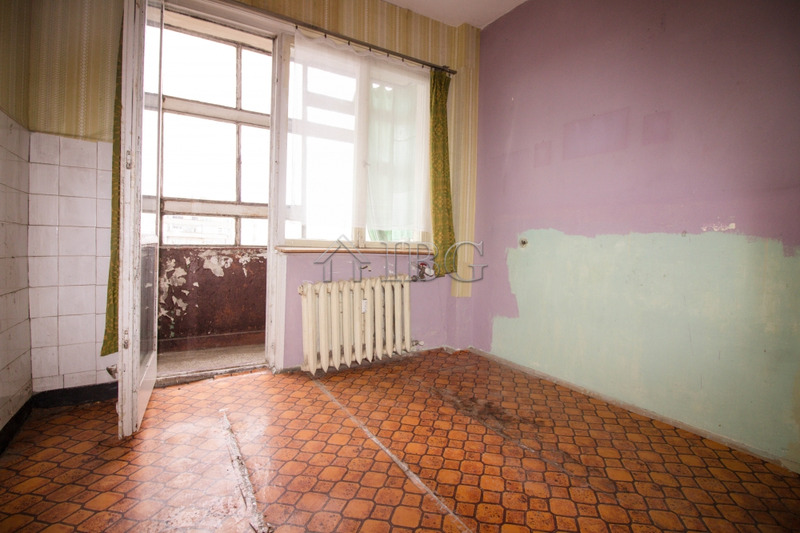 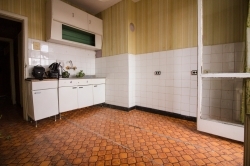 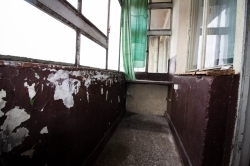 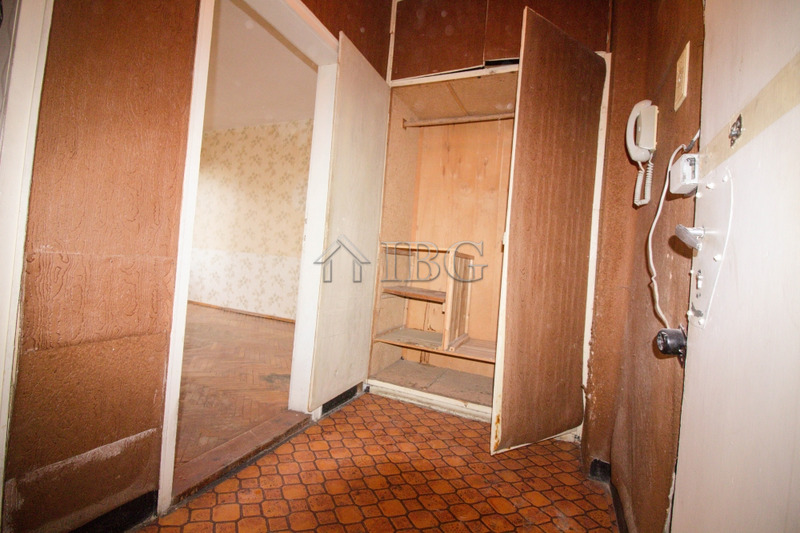 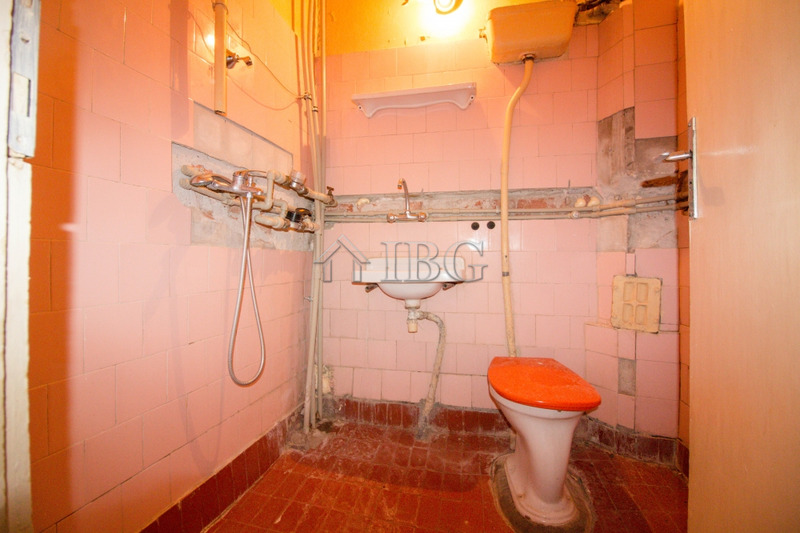 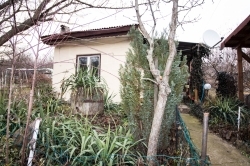 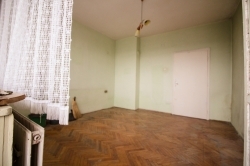 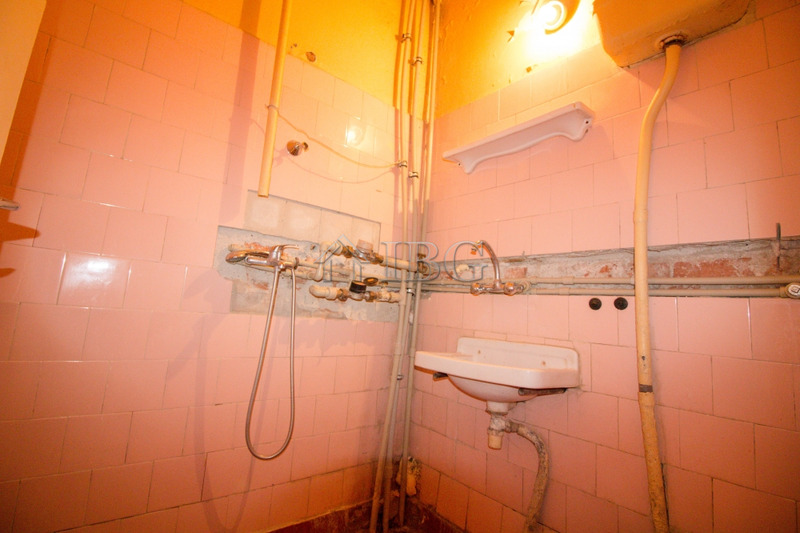 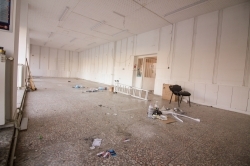 The property needs renovation and can easily become a two-bedroom apartment.